Coming soon! More information about what you will find at this year's Christmas Fair! Less than 2 months until the Christmas Fair and we need your help! 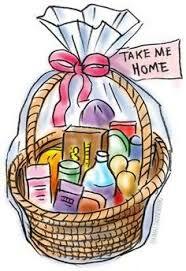 ​Penny Sale Baskets: Items needed for the Penny Sale will be posted at the back of the church on September 22-23. These are items needed to fill the baskets for the Penny Sale at the Christmas Fair. Items should be returned by the weekend of October 1. Bistro: Do you have freezer space to store food for the Bistro? 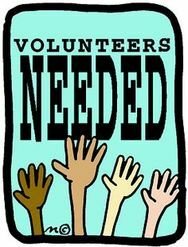 Contact Joann Burke at jburke53@gmail.com. 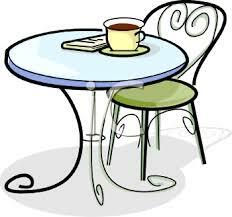 Jewelry Table: Consider donating jewelry you no longer wear to be sold at Jewelry Table. 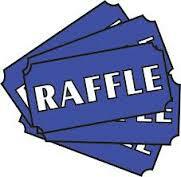 Raffle Tickets: If you need more raffle tickets to sell, there is a basket in the church entrance where unsold tickets are left, please feel free to take these. 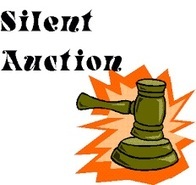 Silent Auction: Donations of silent auction and raffle items are coming in. If you have a business , or you would like to contribute please contact Cathy Dumais 528-4295.